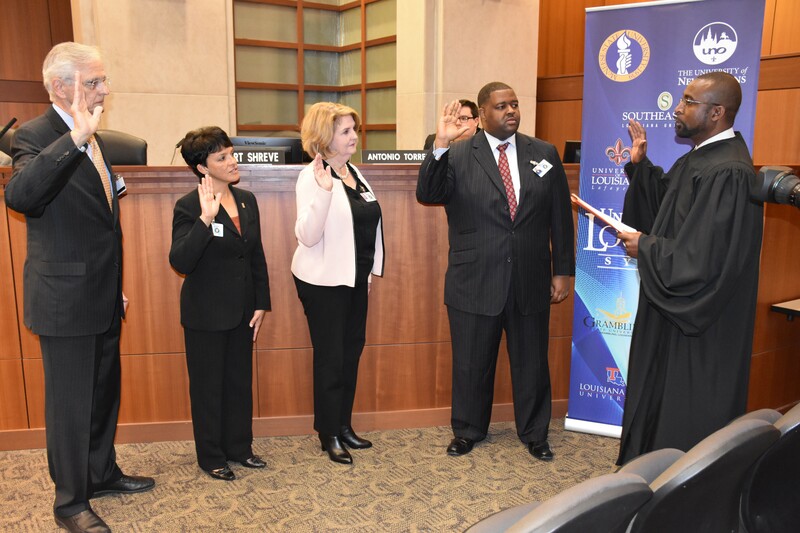 Mr. Perkins was reappointed by Louisiana Governor John Bel Edwards to serve as representative of the Sixth Congressional District for the University of Louisiana System. Al was also elected Board Chairman in December. His term runs through December 31, 2022. "I am honored that the Board has entrusted me with the chairmanship," Perkins said. "I look forward to working with Dr. Henderson to meet the challenges in the upcoming year while advancing the mission of the Universities of Louisiana." One of Mr. Perkins' first orders of business was to name presidential search committees to fill the vacancies at McNeese State University and Northwestern State University. We are extremely proud of Al for this accomplishment, and wish him much success during his tenure.